December is just about here and so is the holiday season. The Crystal Coast is a wonderful place to plan to spend your holidays. Spend some time shopping the unique local shops, dining in the waterfront restaurants, and taking in the seasonal sights and sounds. In addition to all of the usual things to do on the Crystal Coast, December offers a host of holiday events to partake in while you're vacationing here. Please follow our blog weekly, and we'll do our best to keep you posted on the event happenings here on the Crystal Coast of North Carolina. Plan ahead now to spend your holidays here with us. 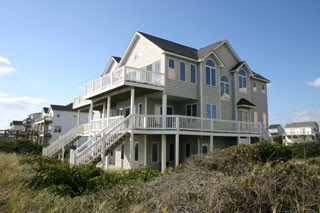 We have a nice selection of beach vacation homes to meet your every need and want. Find the perfect location for you and your family, and then make your stay complete by choosing the amenities that suit your vacation style. We also have some great seasonal discounts and specials on Emerald Isle accommodations, so be sure to check those out as you plan your stay. Once you're here, the hardest part is finding time for all of the many things you'll want to do. If you happen to be here this weekend, here are some seasonal events worth stopping by. It's your chance to immerse yourself in the holiday spirit here on the coast. Come on out! Enjoy this maritime twist on a holiday parade! 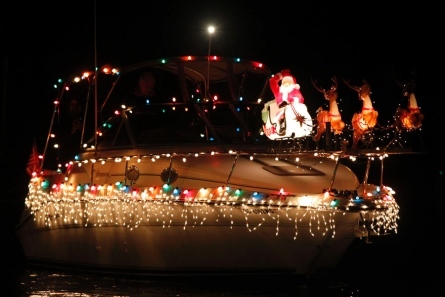 Plan to be at either the Beaufort or Morehead City waterfronts on Saturday December 1 to see the myriad of boats lit up and decorated for your delight during this twilight parade. The Crystal Coast Holiday Flotilla begins at 5:30p.m. on the Morehead City Waterfront and continues on to the Beaufort Waterfront at 6:15p.m. The flotilla features boats, yachts, and commercial vessels (about 20-25 of them) decorated for the season. Decorated boats are judged for excellence and creativity. An awards party occurs after the flotilla at the North Carolina Maritime Museum in Beaufort. The Crystal Coast Holiday Flotilla is known as one of the most scenic events along the waterfronts and is a crowd-pleaser. We hope to see you there. Don't forget to bring your camera! Also occurring this weekend on Sunday, December 2 at 2p.m. in Swansboro is the Seaside Arts Council Performing Arts Series at the Swansboro Town Hall Annex located on W. Corbett Avenue. It's a great opportunity to enjoy live music and some fantastic performances. 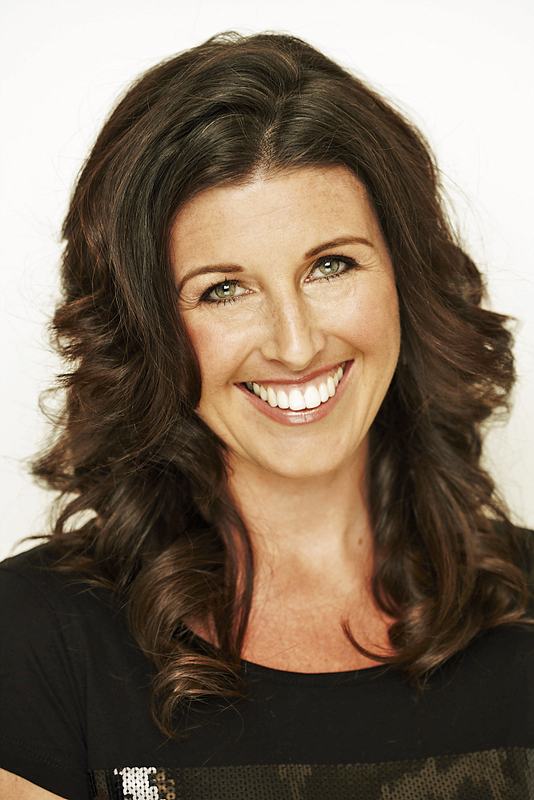 The featured performer this weekend is Jennifer Licko. She is a Celtic Folk singer, dancer and multi-instrumentalist. She blends a stunning vocal range with sensitivity and warmth. If you're not already a Celtic music fan, you will be after her performance! Tickets are available at the Emerald Isle Town Hall and Swansboro Area Chamber of Commerce. Tickets may also be purchased at the door, if they aren't already sold out! Further details can be found at Swansboro's Seaside Arts Council website. As you can see, we've only touched on a couple of events, but there's plenty to see and do on the Crystal Coast in December. We'll keep you posted on other events as they occur this month. We hope to see you on our beaches and in our waterfront towns in the very near future. Have you spent the holidays on the Crystal Coast? Tell us about it! Our comment section is open and we'd love to hear from you. Happy December!